Pasadena is the 40th largest city in the state. The city is part of the Los Angeles agglomeration and has a great cultural heritage. Within the city, there are many nationwide value cultural and scientific institutions. At the moment, the city is called one of the most comfortable for living in Big Los Angeles. 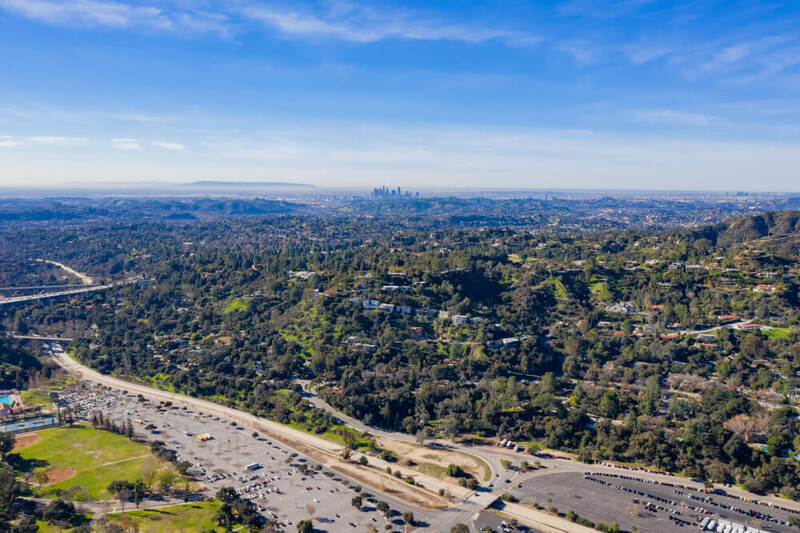 The advanced infrastructure, the proximity of the offices of leading high-tech companies in the world made Pasadena one of the jewels of the LA district. The city fully supports the state policy regarding the legalization of the medical and recreational use of cannabis, despite the fact that the state administration supports the diversification of some relevant laws regarding the policies of individual cities or districts. In our article, we will explain how to issue a recommendation or MMJ card for the purchase of medical marijuana in Pasadena. There are provisions of the basic state law regarding the use of marijuana for medical and recreational purposes within the city limits — the SB420 law. This law completely legalizes the sale and use of medical cannabis, which legalized the activities of both official pharmaceutical companies and mobile dispensaries. Despite the general operation of the law within California, the state provides an opportunity to change the main provisions of the law to local city administrations. So, at the time of article writing, mobile dispensaries, trading in medical cannabis, are officially banned in the city. But even in spite of this, the real policy of Pasadena remains pretty liberal, so there are about ten mobile dispensaries operate simultaneously in the city. In addition, the main nuance of the law is the need for an approved recommendation from a qualified doctor or a special plastic ID MMJ card that indicates your right to purchase medical marijuana in the required quantities at official pharmaceutical institutions or mentioned mobile dispensaries. Thanks to this law, many people have been able to more easily endure many serious diseases associated with chronic pain syndromes or other symptoms that are successfully relieved by the use of medical marijuana. The most comprehensive information about the main provisions of state law can be obtained by reference: https://en.wikipedia.org/wiki/California_Senate_Bill_420. Also, given the state’s liberal policy regarding the issue of marijuana use by the population, if you are 21 years old and you can grow cannabis yourself in your own private territory, then you may not need a special MMJ card. But even considering this fact, you are missing a very important aspect of using marijuana for medical purposes – qualified physicians will be able to give you an unbiased assessment of your health condition and can advise, for example, specific strains of medical cannabis, or give advice on the time and amount of use that would equally relieve the symptoms of your disease and would not affect everyday life. More information about the legal use of medical cannabis in Pasadena is available via the link: https://ww5.cityofpasadena.net/planning/marijuana-regulations/. In order to legally buy medical marijuana in special pharmaceutical institutions or mobile dispensaries, in accordance with the provisions of the SB420 law, you will need an officially approved permission from a qualified medical expert or a registered MMJ card. Moreover, for issuing a plastic ID card, a recommendation from a physician is also needed, but card provides more freedom during the acquisition of medical cannabis and also does not cause any questions when presenting to law enforcement officers. 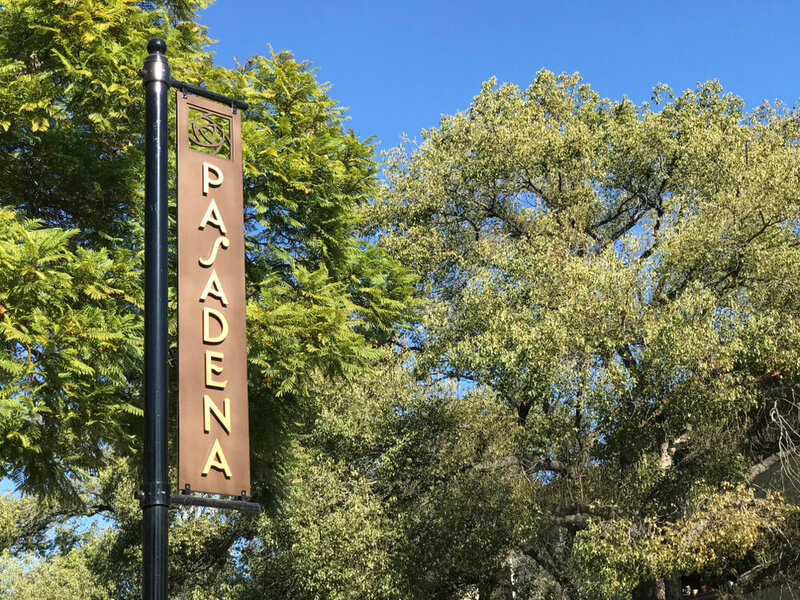 The issuance of the permit takes place after a visit to the doctor or an online interview using various digital services, which have recently become particularly popular in the state, and in the city of Pasadena as well. 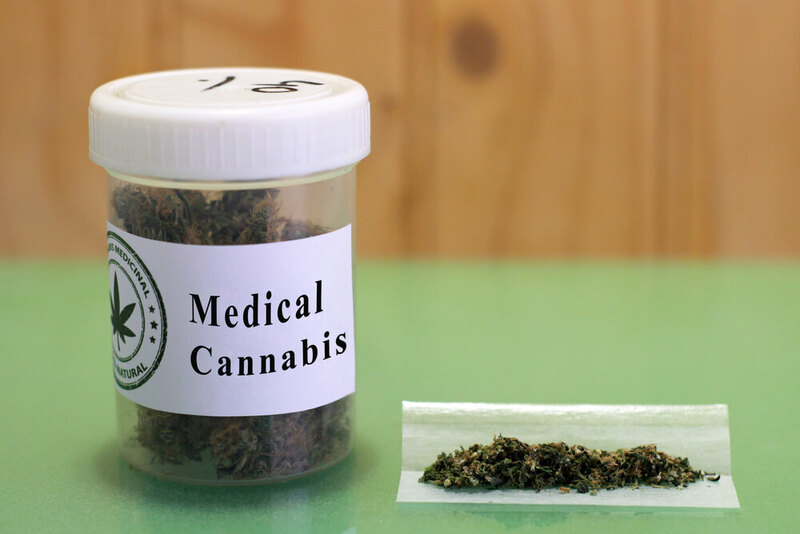 In any case, for issuing an MMJ card, you will need an approved recommendation from a qualified medical expert. You can get it in two ways — by visiting one of the relevant specialists in a regular clinic, or you can go through an online interview using one of the special services. One of the leaders in this area on the Internet is the Dr.Weedy online portal. Thanks to the flexible functionality and fast work, by contacting the site you can receive an official recommendation for the purchase and use of marijuana for medical purposes within one day. To get started, register on the project website. This happens very quickly and does not cause difficulties even for newcomers — the registration process is standard for such services. You need to provide information about yourself, contact details and list the medical prerequisites for the use of marijuana for therapeutic purposes. After registration, you must specify the tariff plan. At the moment, the Dr.Weedy service provides customers with three different tariff plans, differing in the form of issuance of the necessary documents. At the first tariff plan, you receive an approved electronic copy of the recommendation in PDF format, at the second — an electronic PDF copy and a hard copy of the documents that will arrive by mail within 4-6 days from the date of the interview. The third tariff plan involves not only the providing of an approved recommendation from a physician but also the issuance of an MMJ ID card. Medical Cannabis Card, along with a hard copy of the recommendations will arrive by mail within a few days from the time of confirmation. Next step — you must confirm the registration via email. Your information will be entered into the database and already after 420 seconds will come to a qualified specialist to evaluate your current health condition. If the information provided is not enough to make a decision, then the doctor will contact you by phone or using other contact information specified in the questionnaire when registering on the site. After receiving a positive decision, you will receive an email with a reference for payment of the selected tariff plan. You can pay for the Dr.Weedy services using various e-commerce systems, e-banking, and using a regular bank or credit card. You will immediately be sent a PDF-copy of your approved recommendation for the use of medical cannabis. In the case of choosing the second or third tariff plan, the remaining documents will be sent to you by mail and must arrive within 4-6 days. Ten or twenty years ago, even considering the first prerequisites for the complete legalization of the medical and recreational use of marijuana, to obtain official permission to buy medicinal cannabis in one of the official pharmacies, with open access to a medical database of recommendations issued to patients, or from mobile dispensaries, it was very difficult and long. From the day of filing an application for getting a medical recommendation before receiving the necessary documents on hands could go through the whole week. Then, with the adoption of the law SB420 and the development of the Medical Marijuana Identification Program, the paperwork process became much easier and faster. Considering the work of such services as Dr.Weedy, most people with preconditions for using medical cannabis can receive the necessary recommendation in one day and then issue an MMJ ID card. This greatly eased the situation of people who suffer from various health problems and do not have enough time to visit relevant medical institutions and visit doctors. In addition, the current pricing policy of services that issue official and legal recommendations for the purchase of medical cannabis is quite flexible. Prices on Dr.Weedy site start from $24.99 — and this is for providing a formal recommendation in the form of a digital copy, which acts in the same way as standard paper recipes. Depression, stress, chronic fatigue and other psychological problems associated with disability. Sleep disorders, neurosis, and psychosis of varying severity. Cramps, arthritis, and other problems associated with joint pain. Overall improvement in patients with serious illnesses, including cancer, HIV, metabolic problems, multiple sclerosis, and many others. Suppression of pain syndromes of varying severity. Reduction of tremors and impaired coordination of movements. Nausea, including after chemotherapy courses. Many of the problems associated with senile diseases, such as Alzheimer’s disease, senile sclerosis, and many others. The best way to officially secure the right to purchase medical marijuana in special establishments would be not only to issue recommendations from a qualified physician but also to issue a special plastic MMJ ID card. It contains all the necessary information about a client, and thanks to its ease of use, pharmacists at the points of sale of medical marijuana will be able to quickly find you in the database if it is necessary to confirm the legality of selling you certain quantities of healing weed. 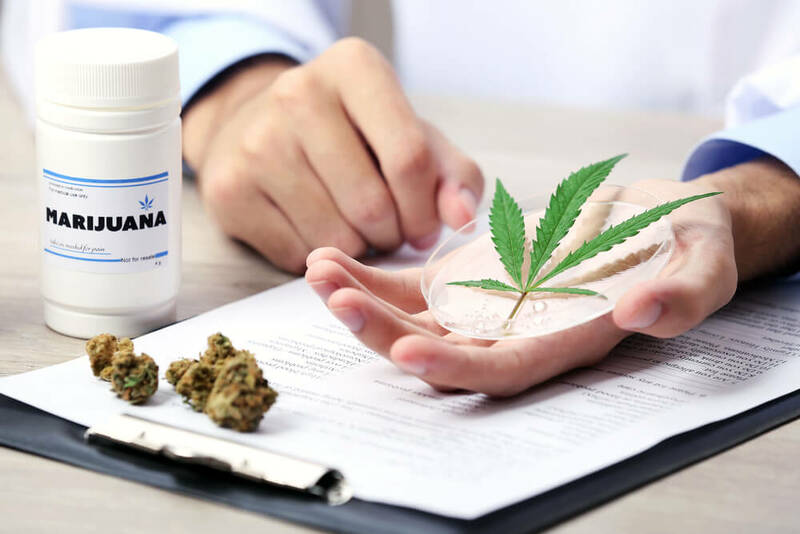 Generally, the state of California has quite liberal laws regarding the sale of marijuana in general, but for the purchase of medical strains that have specific properties, you definitely need a doctor’s prescription or MMJ card. First, in the place of sale of medical strains of marijuana, each strain is checked by the appropriate experts, therefore the quality of the marijuana is very high. And if the leading sales networks deal only with licensed companies engaged in the professional cultivation of different cannabis strains, in the case of medical marijuana, these companies are guaranteed to supply a high-quality licensed product, since almost every package of medical cannabis is checked for compliance with the specified properties. In institutions for the sale of psychoactive marijuana, you are guaranteed to sell a high-quality product, but in pharmaceutical institutions and specialized dispensaries, practically every package that is prescribed or if you have MMJ card is packaged by qualified pharmacists. Secondly, certain medical cannabis strains can have very specific medicinal properties to the detriment of psychoactive, since most medical cannabis varieties have a high percentage of CBD with a low concentration of psychoactive THC. But many strains of medicinal cannabis can have properties, such as preventing inflammatory processes or suppress pain, muscle spasms or nausea more strongly. Some cannabis strains can also have a calming effect without a pronounced “stoner” effect, which has a positive effect on the possibility of using marijuana in crowded places, without feeling uncomfortable due to excessively strong psychoactive effects, inhibited movements and other THC-related effects. One of the most unique services provided by the Dr.Weedy online portal is the consultation of qualified professionals in the field of cultivation of medical marijuana strains. They can advise you on a particular strain for use, which will be most helpful in your particular case. 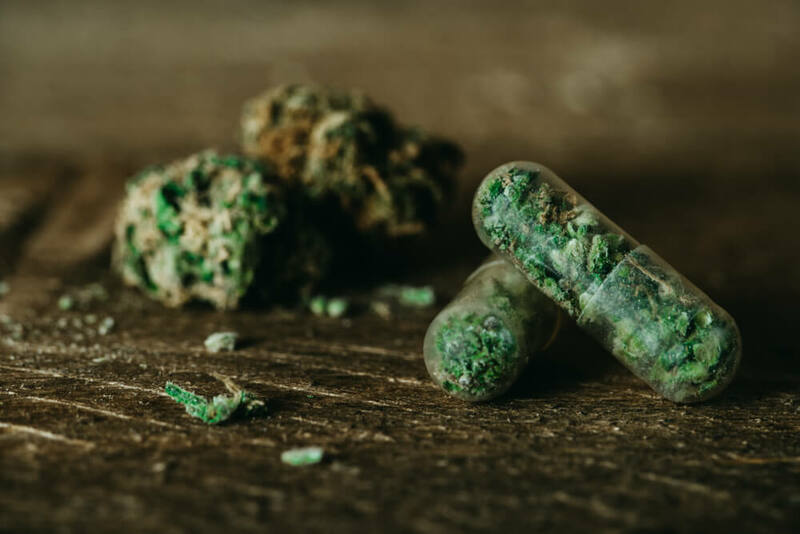 Since a prescription from a doctor does not always determine the most optimal variety for personal use, it would be best to consult with a pharmacist at the point of sale of medical cannabis or use the Dr.Weedy consulting services. The database of leading experts in the field of growing marijuana allows you to provide you with professional help in choosing exactly the type of cannabis that will suit you 100%. Remedy. Indica strain, characterized by high content of CBD (15%) and almost zero concentration of THC. Due to such a combination, when using this strain, the consumer rolls over with a pleasant wave of slight relaxation, without the pronounced “stoner” effect, characteristic for strains with a high percentage of psychoactive THC. The number of medical effects of this strain is fully consistent with its name because it was cultivated specifically for use in medicinal purposes. Remedy’s well-known properties include excellent suppression of pain, even with serious illnesses, combating inflammatory processes, suppressing muscle spasms, chronic stress, fighting insomnia. This variety is often prescribed for both chronic pain and stress that leads to anxiety disorders and paranoia. One of the most versatile medical strains of medicinal cannabis. More information is available via the link: https://www.leafly.com/indica/remedy. Charlotte’s Web. Sativa strain with the extremely low concentration of psychoactive THC and high content of CBD. The name of this variety comes from the company The Stanley Brothers, who specially cultivated this type of medicinal marijuana for one of their friends with epilepsy, Charlotte. Thanks to the efforts of specialists, this variety perfectly fights not only with manifestations of epilepsy but also has a number of other qualities that make its use ideal in a huge range of cases. So, this variety perfectly fights against both stress and pain syndromes, has a pronounced soothing effect, fights against depression. The unique properties of this variety also allow to stop inflammatory processes and normalize blood pressure, so with the help of Charlotte’s Web, you can successfully overcome headaches. More information is available via the link: https://www.leafly.com/sativa/charlottes-web. The OX. Indica strain, which is perfectly suitable for treating pain syndromes of varying severity — the OX is often prescribed to patients with fairly serious diseases, including multiple sclerosis and the effects of cancer treatment. This strain has a high content of CBD and a number of pronounced medicinal properties, including suppression of inflammatory processes, treatment of muscle spasms, colic, as well as very useful calming properties. Perfect for the treatment of pain, and for the relief of symptoms of depression or anxiety disorders. More information is available via the link: https://www.leafly.com/indica/the-ox. Where to go in Pasadena while medicated? Eton Canyon Falls. A great place to hike on the weekend alone or with friends — around you will find many scenic views with a waterfall at the end of the path. The tangled trails, enveloped in a light ocean breeze under the shade of trees overlooking the green hills, are a great place for a relaxing walk. In the evening there are not too many people here, so even if you just want to relax and get away from the daily routine, this park will be a perfect choice. Rubio Canyon Trailhead. Another tourist area for hiking on weekends or after work — the entrance to the park is close to residential areas, making it easier as a way to the main attractions. At your disposal are picturesque views of the city, easy tourist trails surrounded by rare tree species and three waterfalls, which are especially deep after the rains. 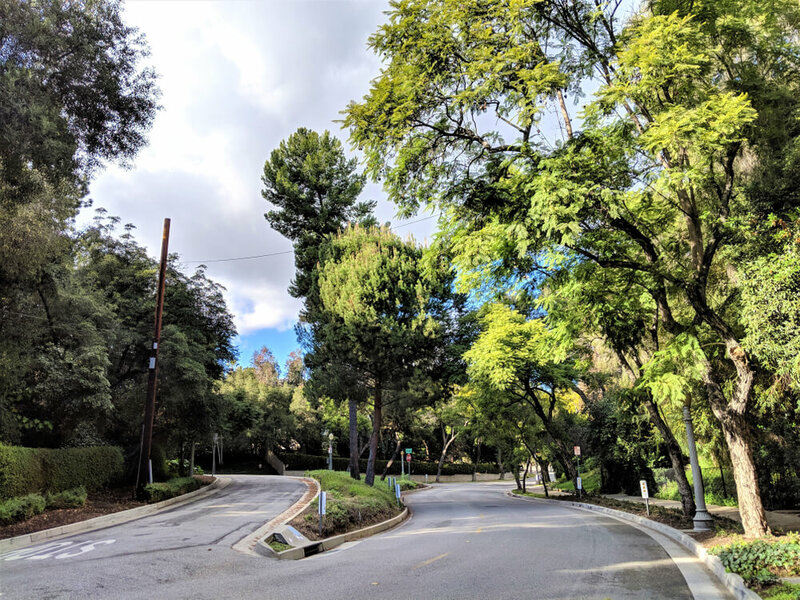 For fans of relaxed walks under the sound of water and the rustle of the crowns of trees, there is no better place in Pasadena. Zorthian Ranch. One of the most unique places on the tourist map of the city. Located far from the city noise, this formerly rather closed hippie community is now a real magnet for tourists from all over the world. Authentic hippie hovels, as well as many interesting exhibits, some of which are not inferior to designs from the Burning Man festival for entertainment and uniqueness, allow you to plunge into the relaxed atmosphere of relaxed life enjoyment and unique views of the green hills around Pasadena.